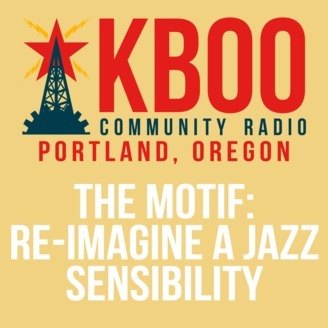 The Power of Improv: Tune in for live in-studio jam session! Special guests, including our own retiring Chief Engineer, Tom Hood. 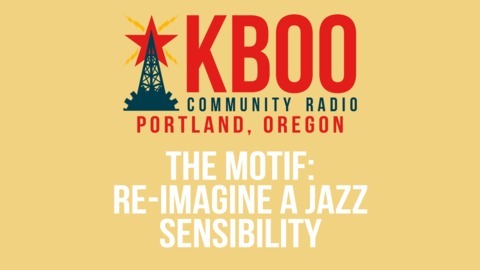 Interviews with musicians, bands, and...celebration party and fund raiser for KBOO 90.7FM. Tune in.